Dead Cells gets macOS and Linux support today. 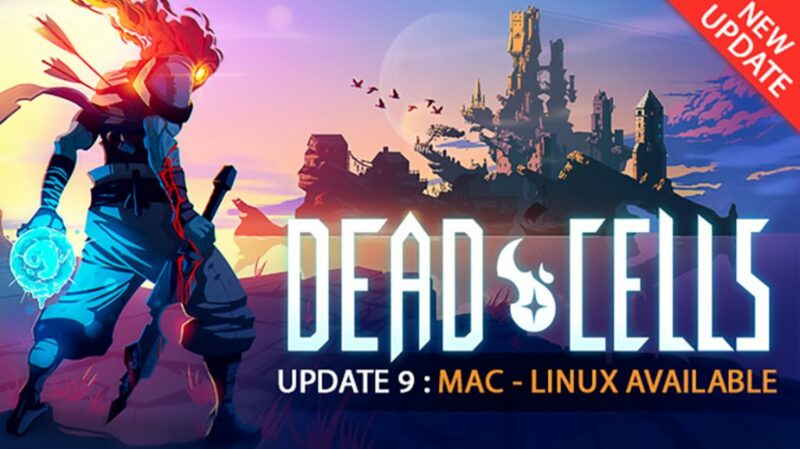 In addition to being available on more platforms on PC, Dead Cells also gets mod support today. If you plan on picking it up on PC, you might want to do it soon because the price is going up on July 6 to $24.99 from $19.99. The game is currently 40% off in the Steam sale. Partial mod support has been added as well. Dead Cells is available on PC. It is hitting consoles in August.